The Jazz Session #445: 8th Anniversary Retrospective! 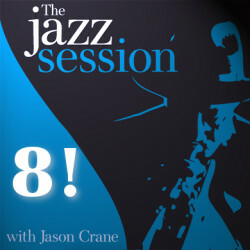 The Jazz Session turns eight today! 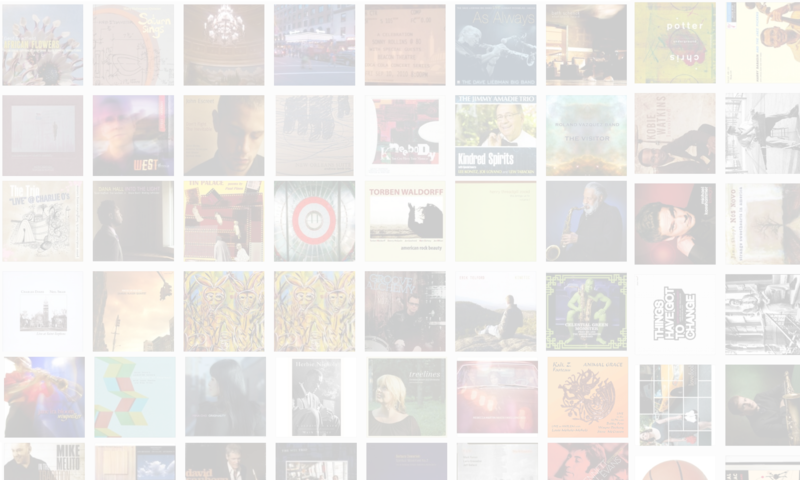 To celebrate, I’ve put together a look back at eight years of the show, featuring interviews and music by many past guests, including: John Abercrombie, Carl Allen, Jen Baker & Kyoko Kitamura, Gene Bertoncini, Terence Blanchard, Don Byron, Ron Carter, Jimmy Heath, Janel & Anthony, Darius Jones & Matthew Shipp, Steve Kuhn, Jo Lawry, Gene Ludwig, Marian McPartland, Nadje Noordhuis, Laurie Pepper, Sonny Rollins, Gerald Wilson, and more.